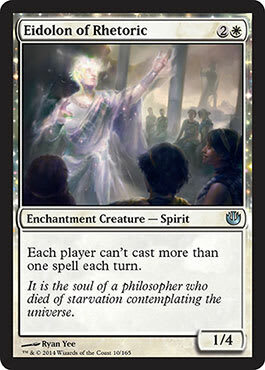 In my experience, the key to enjoying any Constructed format in Magic is having a deck you like playing. 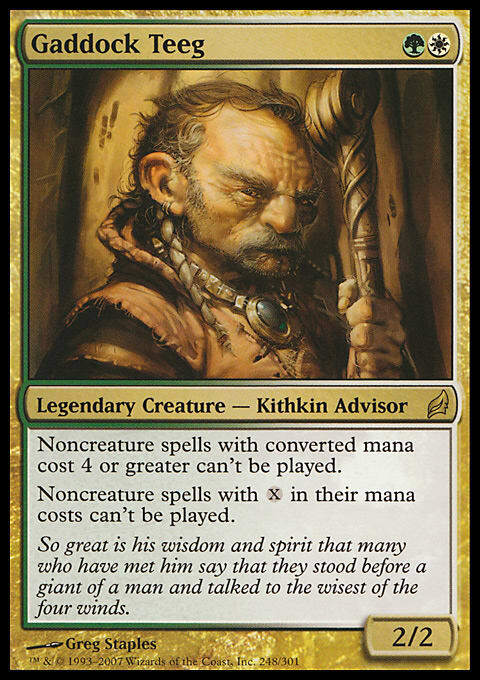 Those who are familiar with a bit of my Magic backstory likely know that I gained a bit of my initial notoriety from playing Kiki Chord in Modern. Sadly, as Modern became more focused and linear, Kiki Chord became a worse choice due to its inability to keep up with decks more efficient than it. For those not familiar, this is a creature combo deck that is based around generating infinite haste attackers by pairing Kiki-Jiki, Mirror Breaker with Restoration Angel or Deceiver Exarch. When Kiki copies Resto, the new Resto can blink Kiki - untapping him so he can copy the Angel again. When Kiki copies Deceiver Exarch, the new Exarch can untap Kiki letting him make another copy. 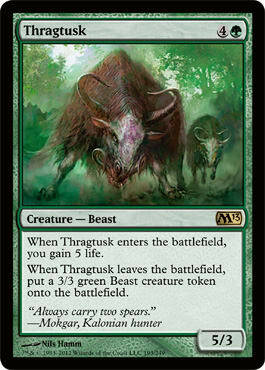 While this requires a good deal of mana, it is worth noting that all of our creatures in play can count as mana. We can also pay these costs over a series of turns if we have enough time. 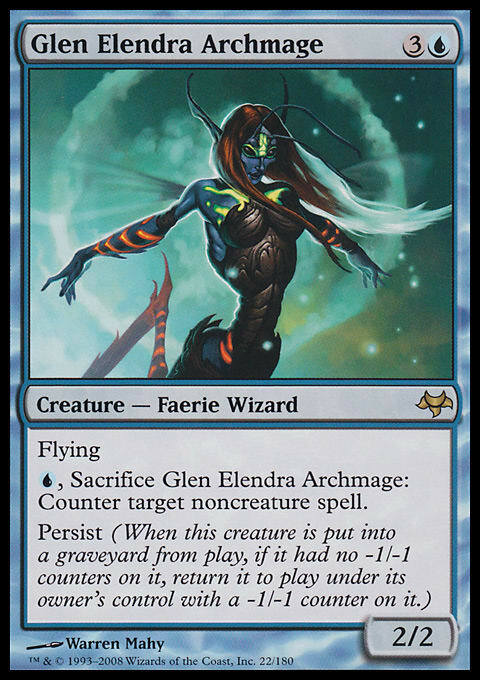 The fact that Prime Speaker Vannifar allows us to combo from so little really gives this archetype a level of consistency and “unfairness” that it desperately needed to be competitive in Modern. Past this, the fact that we can use mana creatures as combo pieces allows us to play more mana creatures with less drawback. This allows us to go fast like we need to in Modern, with minimal downside. 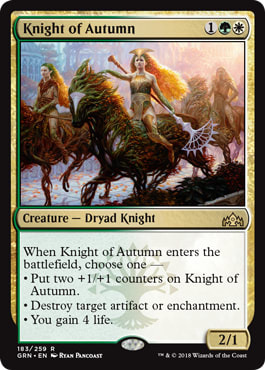 After Vannifar, Knight of Autumn is one of the biggest boons creature combo decks have gained since I last really played Kiki Chord. 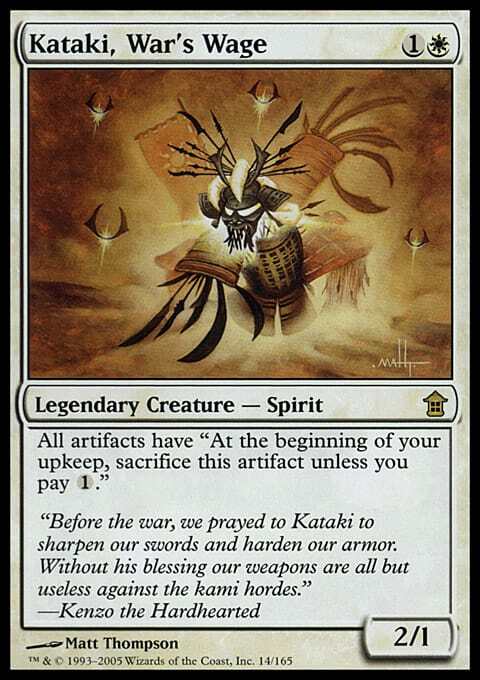 Previously, we had to register cards like Lone Missionary and Reclamation Sage in our main deck; leading to lots of awkward Game 1 draws when these cards were not relevant. Knight wraps up utility, along with the ability to just be a 4/3 creature to help with combat. 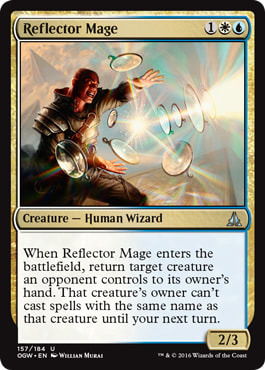 Reflector Mage gives us a touch of creature interaction, while Glen Elendra Archmage gives us a bit of interaction on the stack. All three of these cards also play well with Restoration Angel to get more mileage out of our single bullets. In addition to our enter the battlefield bullets, we also have Scavenging Ooze to attack graveyard strategies and Reveillark to generate value against fair decks in the format. When Prime Speaker Vannifar was first spoiled, I honestly did not think that much of it. I am glad I gave this deck a shot though. 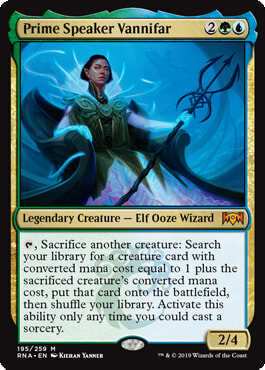 The fact that Prime Speaker Vannifar dodges Lightning Bolt, combined with the fact that it is practically a one card combo when active is extremely powerful. 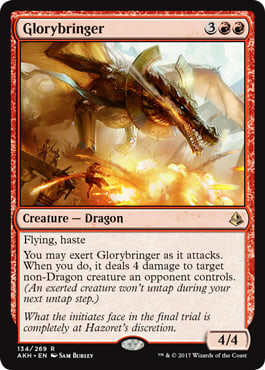 It adds a level of consistency to this archetype that is has not had since Birthing Pod was legal. If you are someone else who enjoys creature toolbox decks and have felt a bit lost in Modern in the recent months, I would highly encourage you to give this deck a try. If you want to see it in action before you play it yourself you can check it out on my website here.